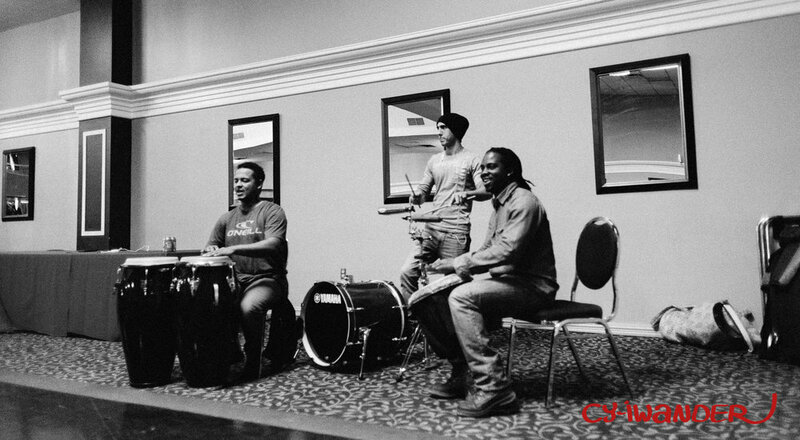 Iré de los Orishas (blessings of the Orishas) is a monthly afro-cuban workshop series offered in Ottawa with live music. 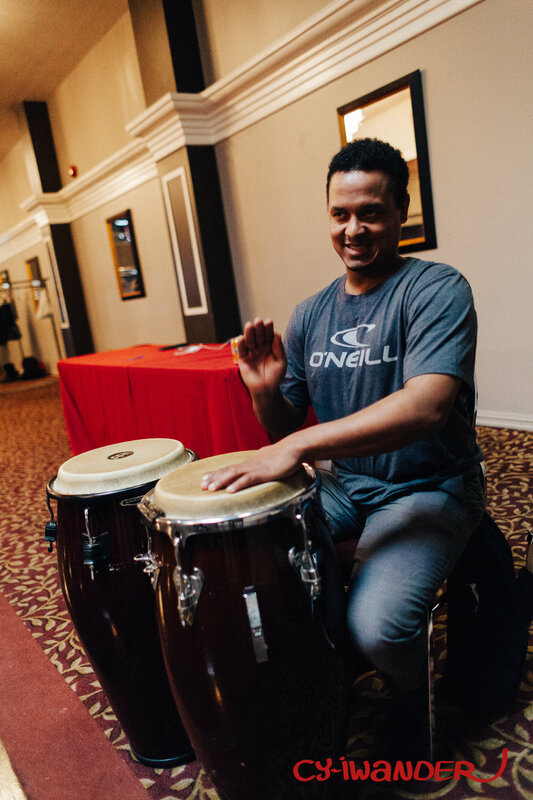 Each workshop will consist of 1.5 hours of instruction and practice taught by Shakiru Atoro to the accompaniment of live percussion music provided by professional Cuban musicians, (Reynier Garcia Reyes, Frank Martinez, and Arien Villegas. 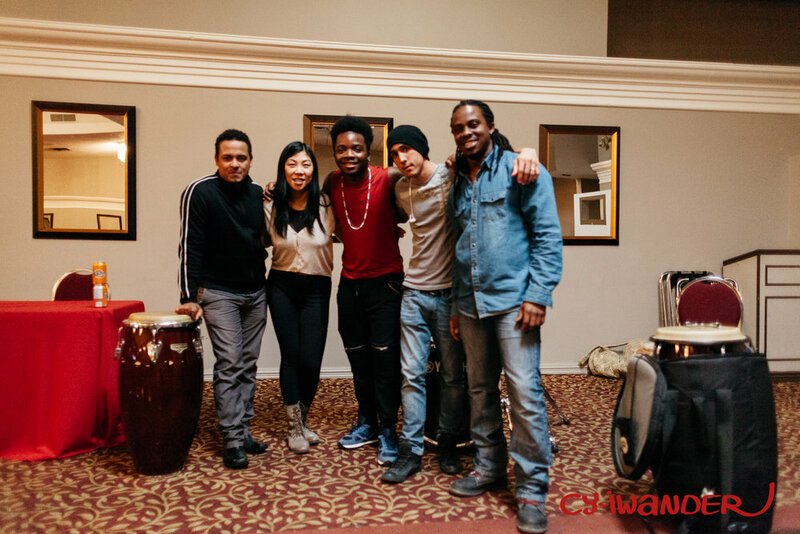 Over time, we will complement the workshops with afro-cuban rumba as well as invite out of town guest musicians, instructors, and dancers. Also, in March, we are off to Cuba for additional training, to bring you back more exciting material for spring. We are offering both Feb 26th and March 19th classes for $40 for 2 classes ($10 savings), if you pre-pay for both classes on Feb 26th.